I finished reading this cutie tonight! It is such a treat! 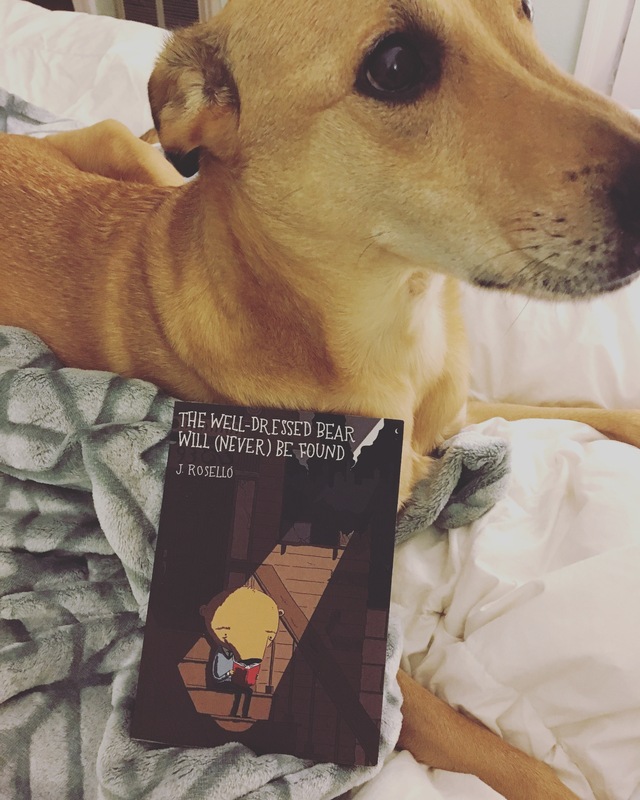 If you’re looking for a cute but deep comic that will give you the feels, look no further! Highly recommend this small comic book!